Former Attorney's office. Renovated 2014. 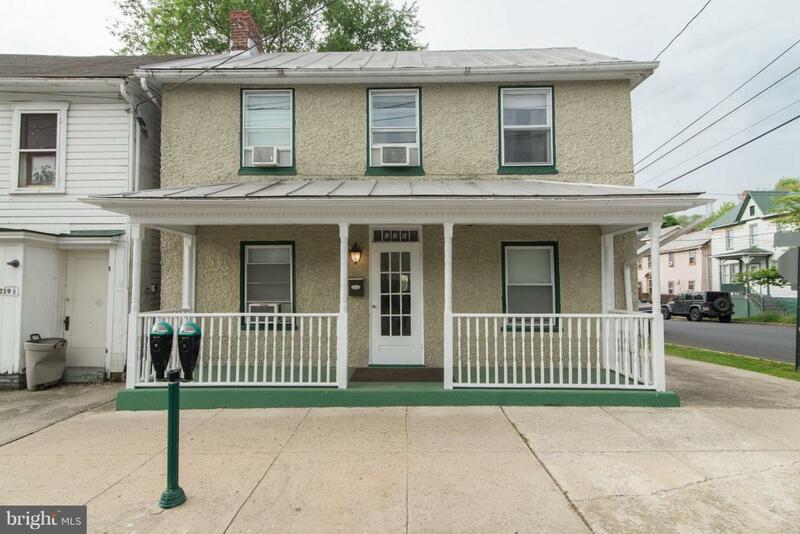 Spacious main level with waiting room, two offices, conference room and half bath. Second level includes sitting room, two offices, kitchen, dining combo and full bath. There's additional space in attic. Includes extra lot behind building and additional parking lot off College Street. Close proximity to court house & federal building. Age unknown.